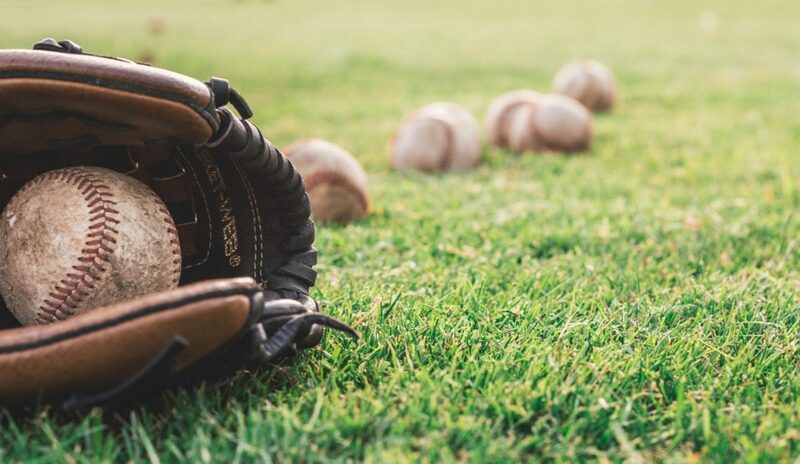 The Division of Recreation Special Needs Baseball League, “Buddy Baseball,” is set to open up its fifth season on May 4. Buddy Baseball has been an amazing success and we have a lot planned for opening day – a “kick-off” breakfast for all the players and families, followed by our parade, opening ceremonies on the field and then the games. The “kick-off” breakfast will begin at 9:30 a.m. at the Bayonne Museum located, 229 Broadway, the corner of 9th Street. After breakfast, we will then march from 9th Street to 11th Street on Broadway and make the turn up 11th Street to the field. We will then have our opening ceremony followed by three games. We are very excited for this upcoming season. With over seventy-five children and six teams, it will be a great experience for everyone.